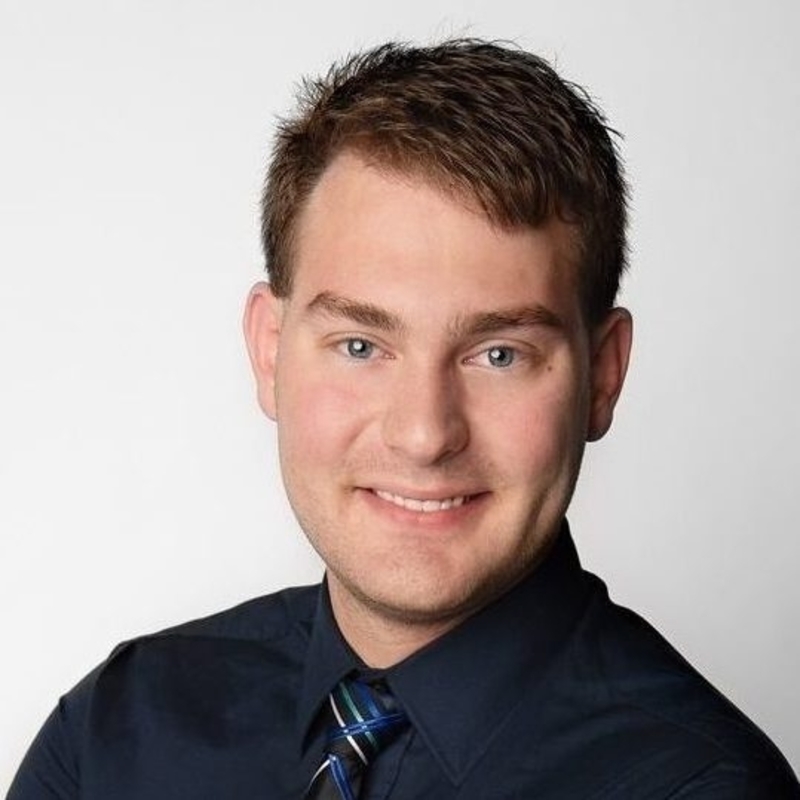 Dr. Alexander McKeen graduated from the University of Waterloo with a Doctor of Optometry Degree, holding a Dean’s Honour List and Student Fellow distinction in 2018. He has completed ocular disease rotations at the Veterans Affairs Hospital in Lebanon, Pennsylvania and the eyeLabs Dry Eye Clinic in Brampton, Ontario. He has also participated in multiple eye care mission trips to Mexico, Peru and Honduras. Our newest doctor to the practice, Dr. McKeen joined Cedar Pointe Optometry in 2018 and has a particular interest in helping patients with Dry Eye Disease. He comes to us all the way from Regina, Saskatchewan and loves to go golfing, skiing, curling and yachting. Have some questions about our products or services? Our Doctors carry a solid education and advanced training, which provides us with the foundation of knowledge and experience necessary to bring you the latest breakthroughs in vision care.